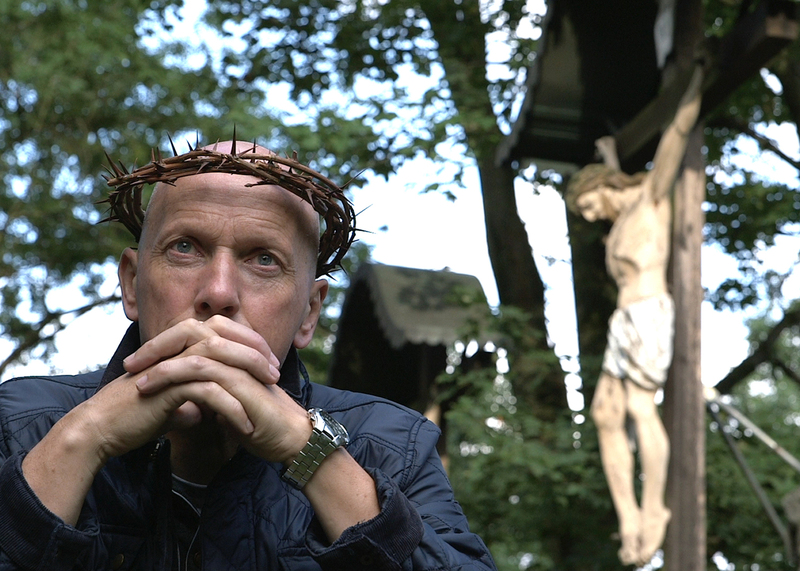 The Children Send Their Regards follows the firsthand accounts from Austrian adults who suffered childhood abuse at the hands of clergy members. It’s as harrowing as it sounds. Director Patricia Josefine Marchart accompanies each victim as they revisit the sites where they were sexually, physically and emotionally abused. For many, it’s their first time returning to the sites; and for many still, the documentary is the first time that they have voiced their trauma—to the public as well as their families. 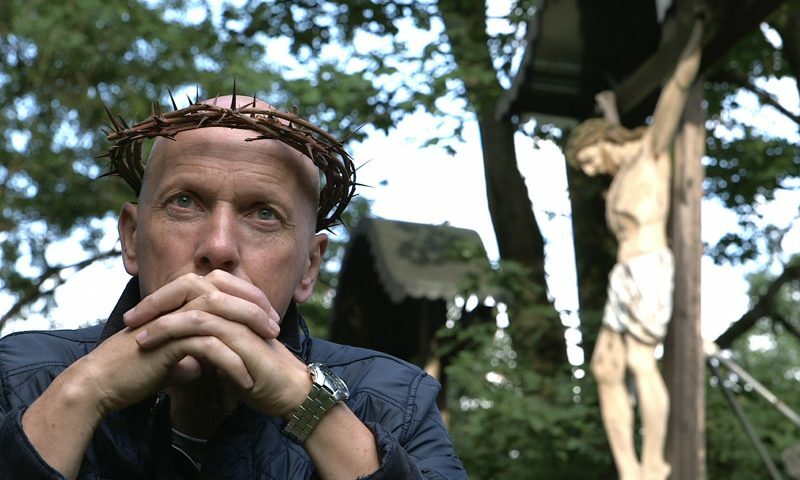 The film starts off with a shot of Georg Prader as he lies on a forest floor, arms outstretched and Christ-like as the light filters onto him through the foliage. In a continuous voiceover, he recounts the times his perpetrator, a priest, would molest him in that forest. As he returns to the various places that he and the priest had visited together—a bakery, a watch shop, the bedroom where much of the sexual abuse happened—he also recounts the accompanying tidal wave of confusion: the jealousy of seeing his abuser with other boys, the pride in wanting to become a priest, the disconnect between his abuser’s acts and preaching, the disgust and anger he later felt toward all those who knew about the abuse but remained silent. We find out that Prader’s abuser was never convicted before his death in 2010. When Prader finally musters up the courage to sue his second abuser, the clergy member never appeared in court, sending instead a note that he was old and wanted to be left in peace. The following stories are just as unblinking and chilling. Jo Auer, an artist, was sexually abused by his teacher, a monk: “I was at the mercy of the system.” Inge Killmeyer, “born in a whorehouse” and unwanted by the woman who gave birth to her, was put under the care of Benedictine nuns. There, she was continuously physically abused—hair pulled, arms bruised, “sitting in pools of blood”—and only realizes through chronic physical pain, years and years later, that she was sexually abused, too. The stories go on, starkly juxtaposed by photos and video footage of the victims as happy and carefree young children. The Children Send Their Regards is relentlessly eye-opening and excruciatingly detailed in its examination of the corruption that pervades throughout the clergy—and throughout a society with a legal system and statute of limitations that protects the abusers over the abused. It’s an abuse that takes place in secrecy, spurred by repression and the dynamics of power between the abusers and their victims, who are students, acolytes and foster children.